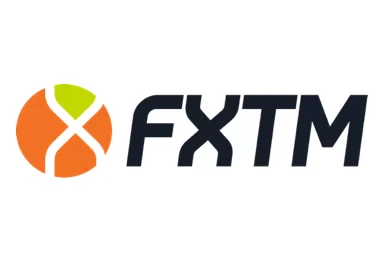 TRAction FinTech , an Australian financial technology startup, has launched trade reporting and monitoring services to margin forex and contracts for difference (CFD) brokers in Australia, the company said last week. The company intends to expand to other reporting jurisdictions to assist brokers in other markets in the near future, as well. The newly-launched services will allow brokers that operate in Australia to report trades under the new over-the-counter (OTC) derivatives trade reporting legislation, which starts being into effect as of 4 December, the company said, adding that some 35 Australia-regulated retail brokers fall under the new requirements and the majority of them have already signed up to the TRAction services. “If a broker works on their own, they need to extract data from MT4 or other platforms and convert it into the format for the ADTR they are reporting to and interpret the legislation in the process. There are currently only two firms who have received an ADTR license from ASIC, being a portal which receives trades from brokers, DTCC and CME,” TRAction co-founder Quinn Perrott said. The Australian Securities & Investments Commission (ASIC) introduced a Derivative Transaction Rules (Reporting) in July 2013, requiring counterparties to report derivative transaction and position information to derivative trade repositories. In February this year, the commission introduced some amendments to the rules, adding requirements for information about derivative transactions, or about positions relating to derivative transactions, to be reported to licensed or prescribed derivative trade repositories. TRAction plans to introduce its services to other markets. The company said it would provide its assistance in Singapore, where similar reporting requirements are expected to be introduced soon, but it will also launch reporting services in the UK and some other countries in Europe, where reporting laws have already been adopted. So far, clients have accepted positively TRAction’s services, according to the FinTech company. Among their main advantages are that provide a lot of value without added cost on top of what customers are otherwise required to pay. “One of the key benefits of TRAction Fintech is that all services are provided to clients for the same cost as would be incurred if the broker was reporting directly to the ADTR themselves,” the company’s co-founder Sophie Gerber said. 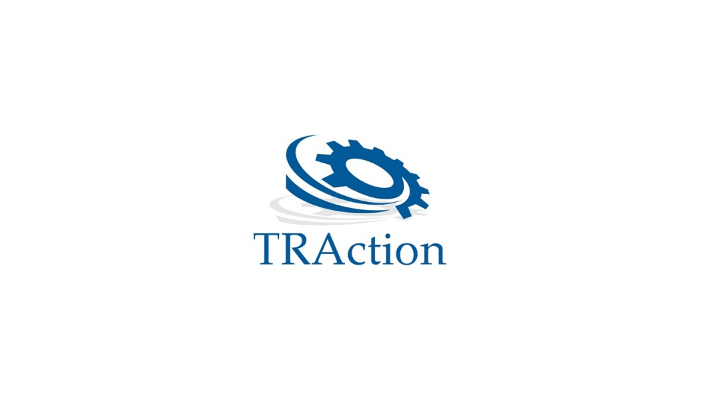 TRAction is a full service trade reporting business and offers services such as trade data extraction and conversion, trade reporting, advisory and consultation. 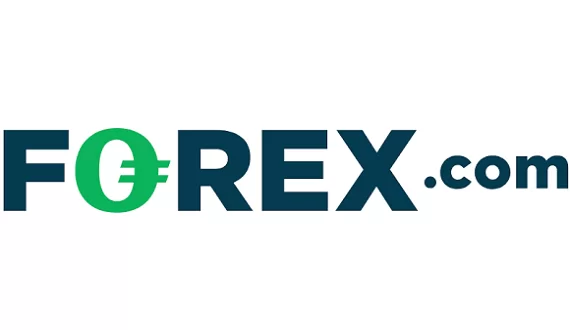 It works with companies in the margin forex, contracts for difference (CFDs), binary options and commodities trade industries.